Over 50s insurance specialist Staysure has announced the removal of its upper age limit restrictions on its European single trip travel insurance policies. 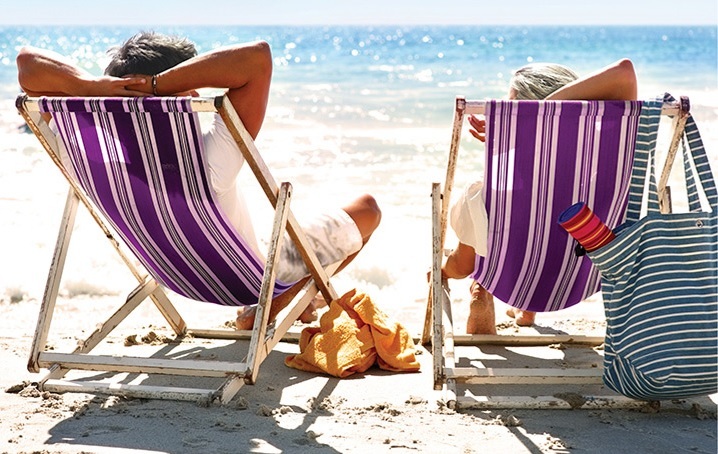 Recognising the challenges older travellers face when searching for affordable travel insurance, Staysure will now expand its cover options to include customers aged 85 and over when travelling to Europe, enabling even more holidaymakers to fulfil their travel plans regardless of their age. While an upper age limit will still remain on some long haul destinations, the company has removed the restriction to allow its older customers to continue visiting their most popular holiday destinations, such as Spain, Turkey, Greece and Cyprus. Staysure CEO Ryan Howsam said: Since the launch of our Sure You Can! campaign, our customers continually tell us of the amazing things they do and what they get up to on their holidays and we’ve genuinely been impressed by the stories they share with us. It just goes to show that our customers really do want to live life to the full and fulfil their travel aspirations and our cover can enable them to achieve it. Staysure’s single trip travel insurance is ideal for holidaymakers looking for a great value, straightforward policy to cover one trip. Comprehensive single trip travel insurance includes cover for medical emergency and repatriation, up to £10m; cancellation, curtailment and trip interruption, up to £5,000; baggage loss, up to £2,000; personal liability, up to £2m and legal protection to cover up to £25,000. More information can be found at Stayure.co.uk. Terms and conditions apply to the age limit for long haul destinations. There is no upper age limit for single trip policies unless you are travelling to the United States of America, Canada, the Islands of the Caribbean, Bermuda, Mexico, Thailand, China or Hong Kong, where you must be 85 or under at the time of purchasing your policy. Changes will be taking effect from February 2015. This entry was posted in Wealth Health and tagged age, health, insurance, older, travel, travel insurance by admin. Bookmark the permalink.